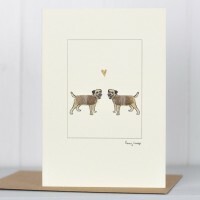 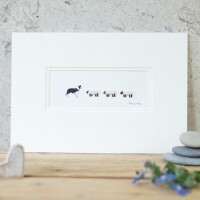 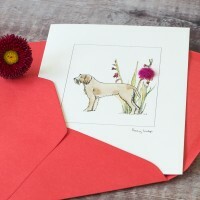 Our border terriers print with it's 3 little dogs in a row is a perfect gift for dog lover..
Our border collie and woolly sheep print is a fabulous gift for any sheep lover, shepherd or s..
Our dachshund and flowers print comes from our collection of dachshund gifts. 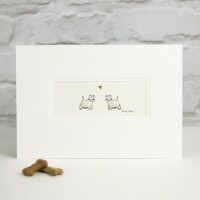 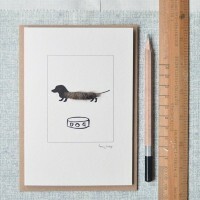 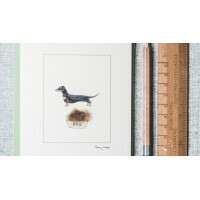 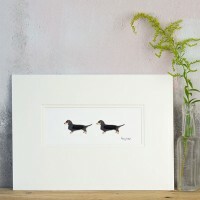 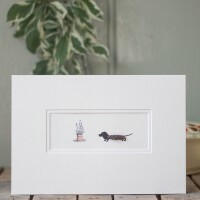 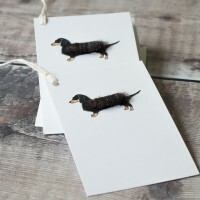 Choose thi..
A charming, amusing and unusual, print of 2 dachshunds following each other - a perfect gift for a d..
Our collectible dogs limited edition print is a perfect gift for a dog lover, and likely to become a.. 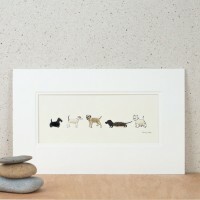 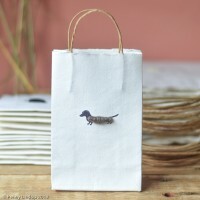 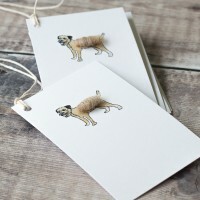 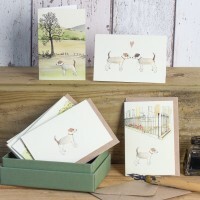 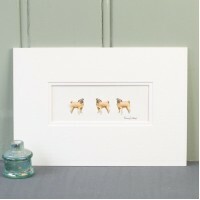 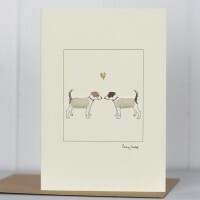 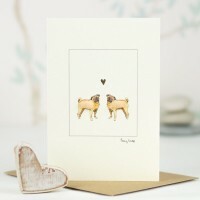 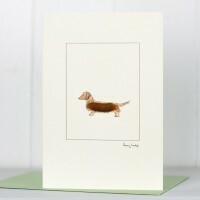 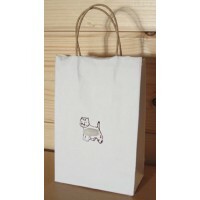 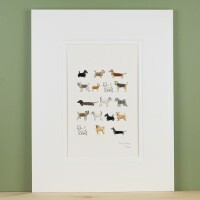 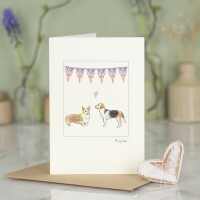 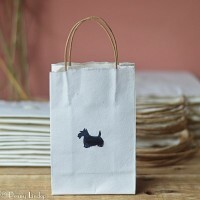 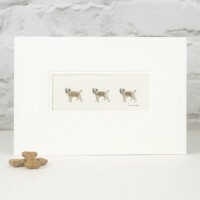 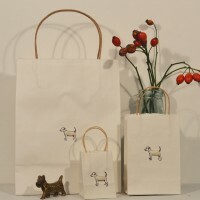 Dogs print - 5 little dogs in a row - is a perfect gift for dog lovers. 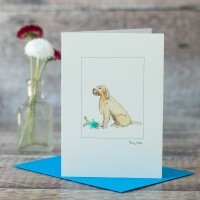 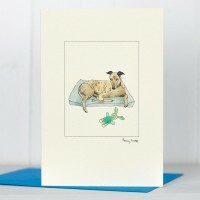 How lovely is that as a dog ..
Greyhound Resting Greeting Card A beautiful handmade greyhound resting greeting card. 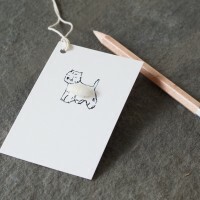 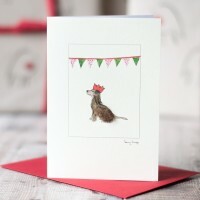 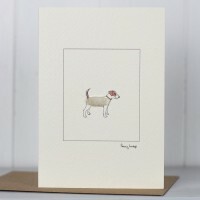 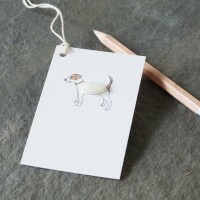 This card f..
Italian Spinone card design The card is left blank inside for your own message..
Jack Russell Card Our cute handmade Jack Russell card is hand finished with real sheep's wool. 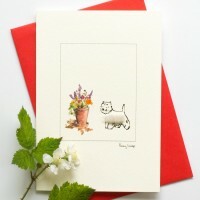 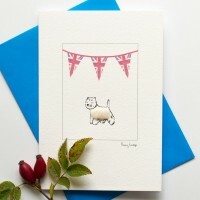 Th..
Westie & Flowers Card Our handmade westie & flowers card is one of our most popular desig..
Union Jack Westie Card A handmade card featuring a fluffy Westie dog with a string of Union Jack ..